For some lizards it’s easy being green. It’s in their blood. 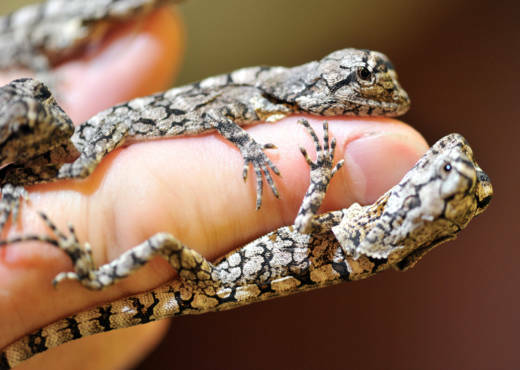 Six species of lizards in New Guinea bleed lime green thanks to evolution gone weird.